This is one-way Automatic Sync i.e if any contact is created/updated in TeamWave, it will be synced automatically with MailChimp but not the vice-versa. And two-way Manual sync. 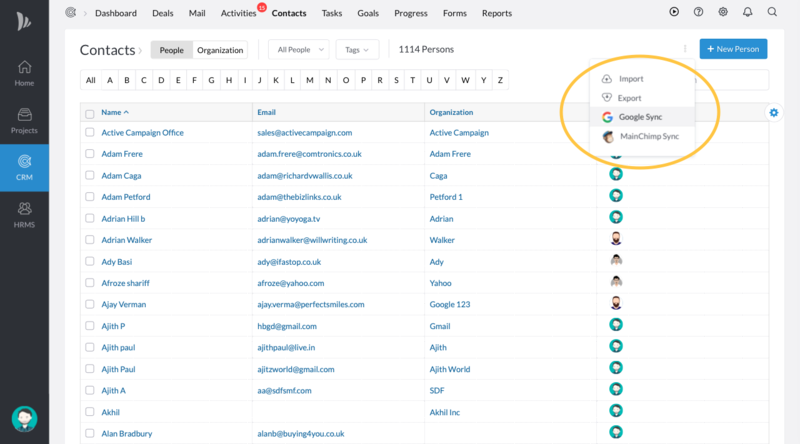 If you sync on the TeamWave app, it will sync all contacts on both MailChimp and TeamWave.